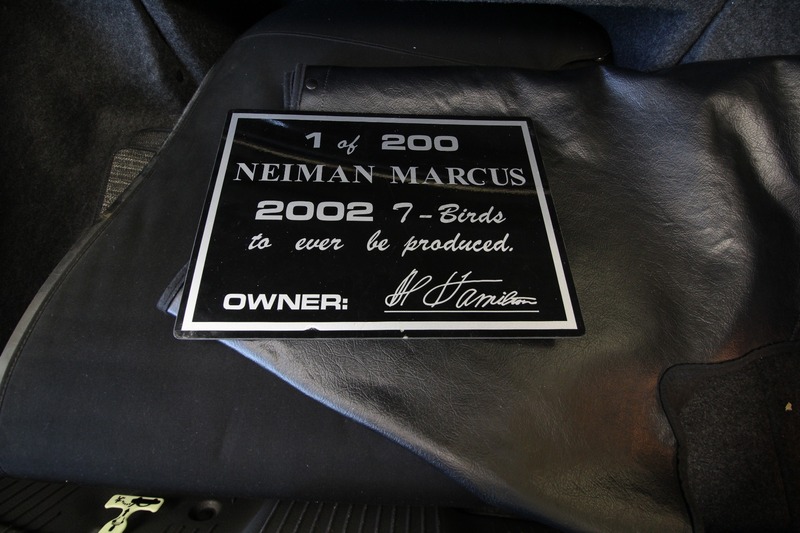 When you see the "1 of 200" you know that it's special. 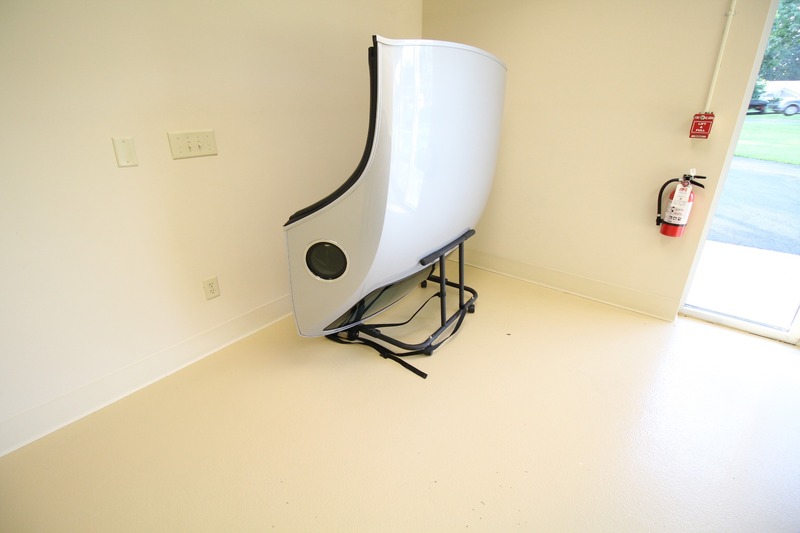 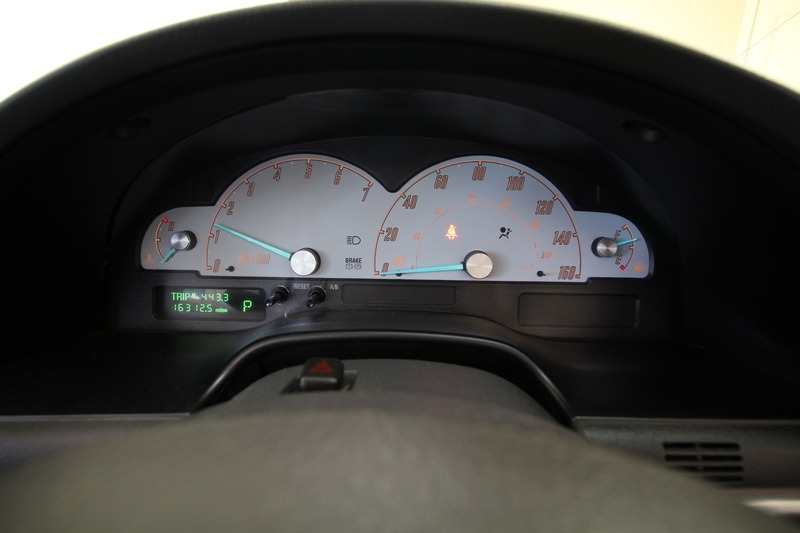 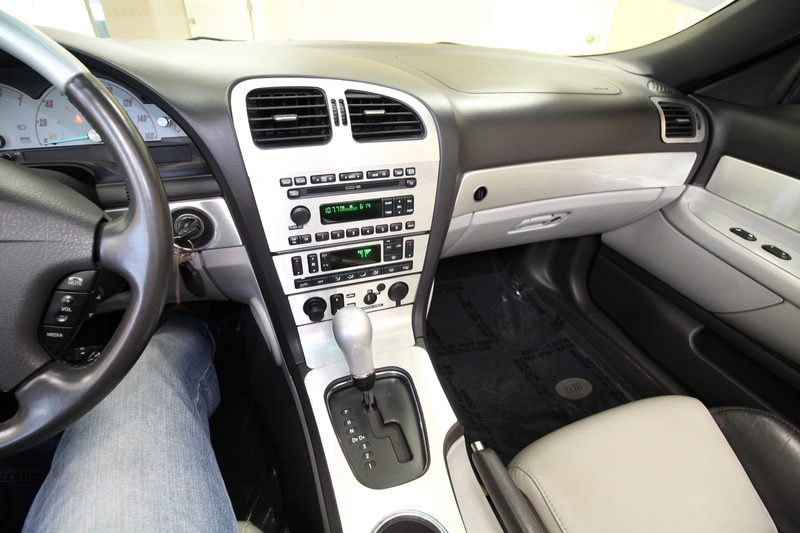 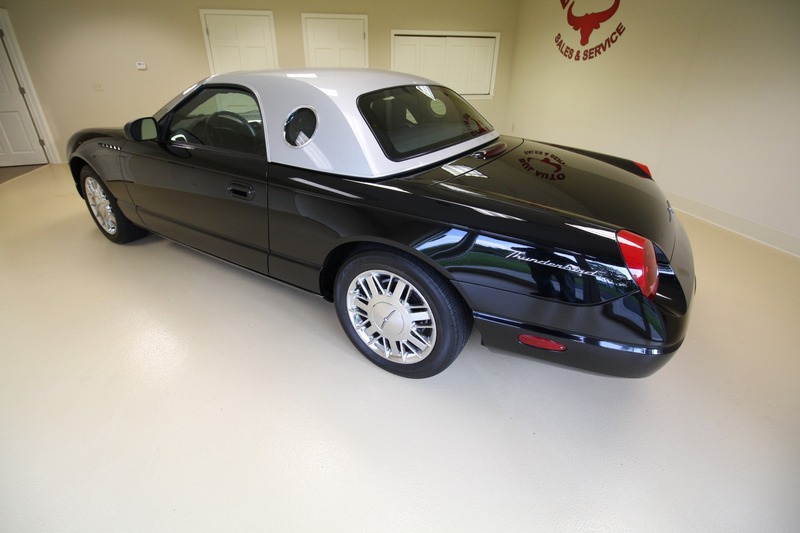 This vehicle is 1 of 200 produced in 2002. 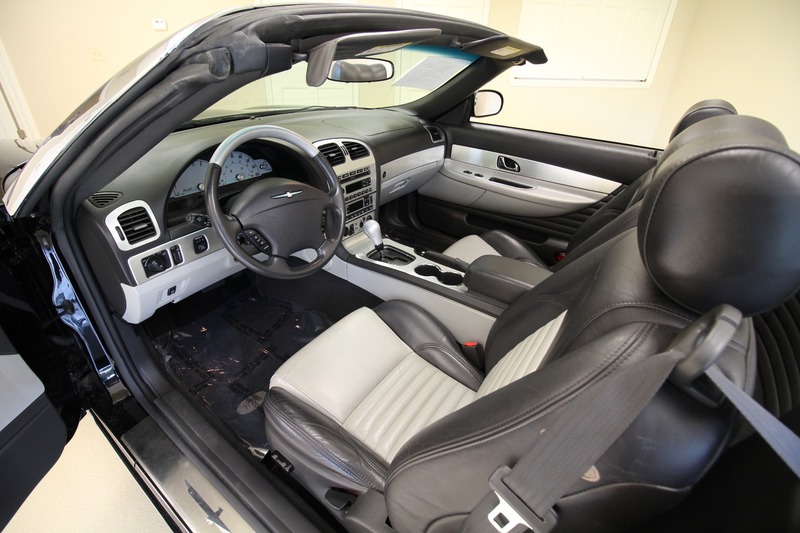 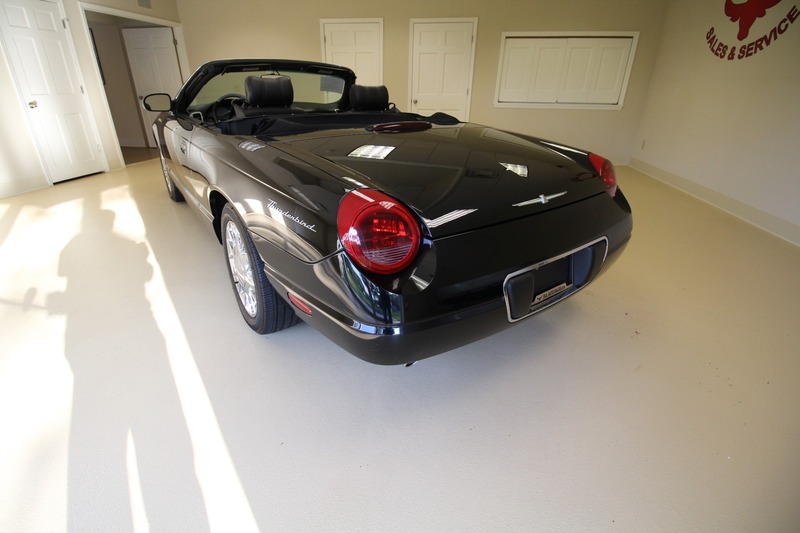 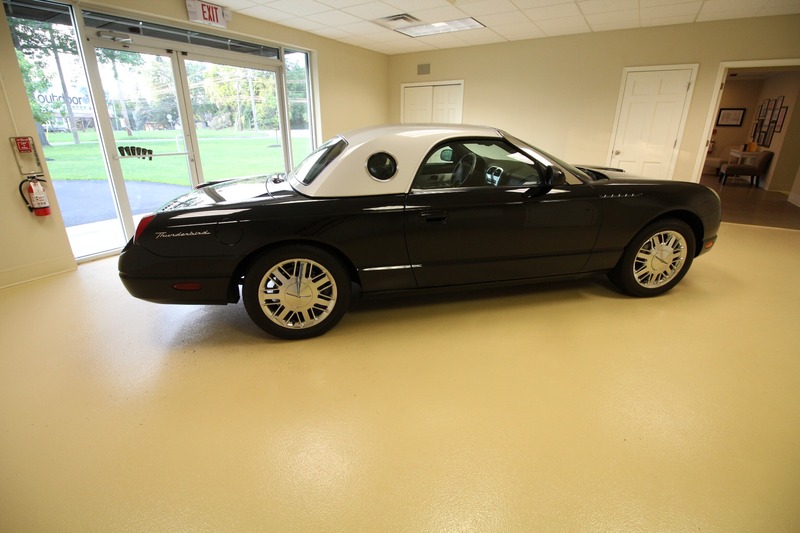 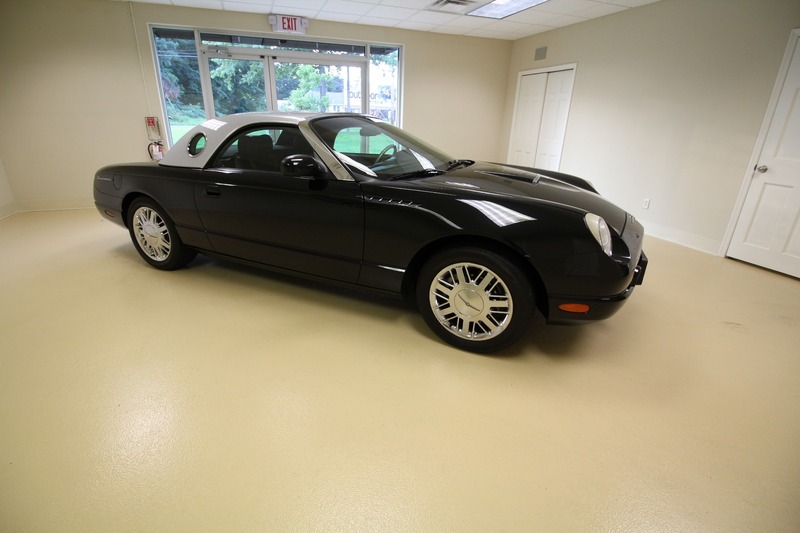 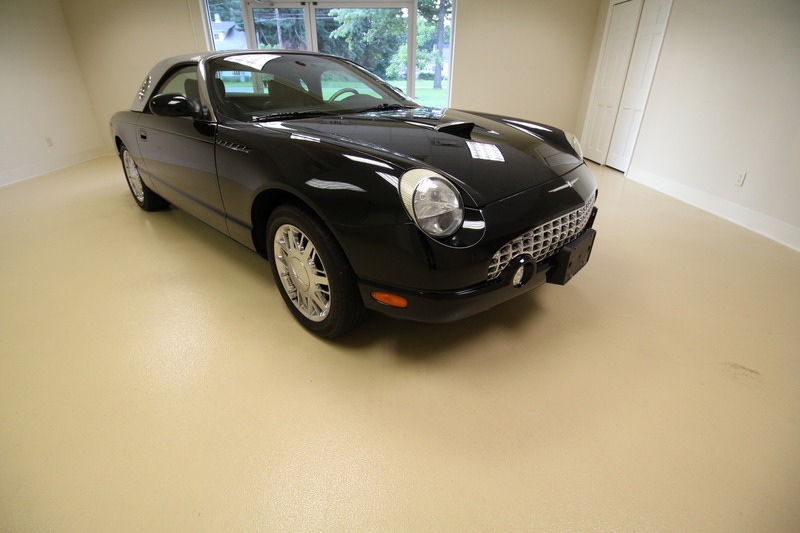 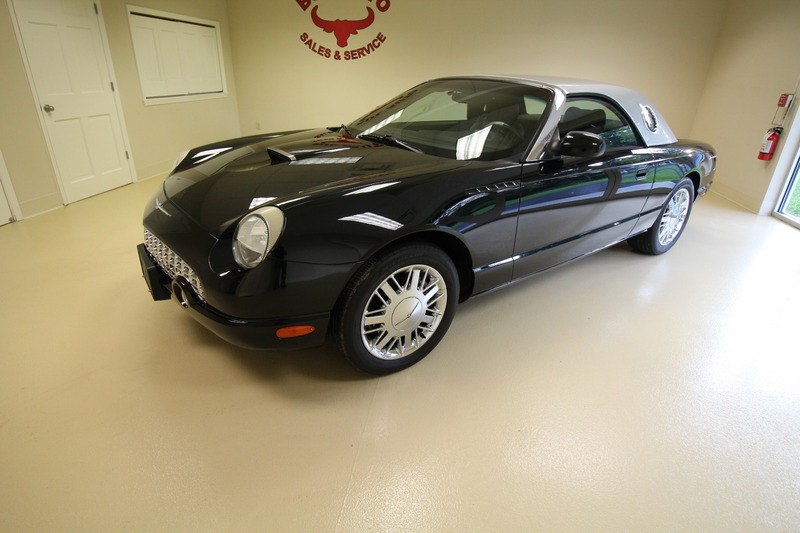 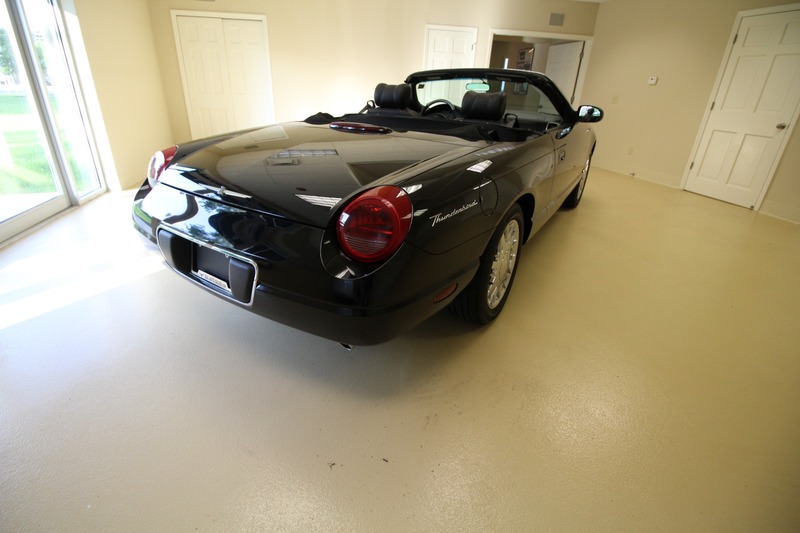 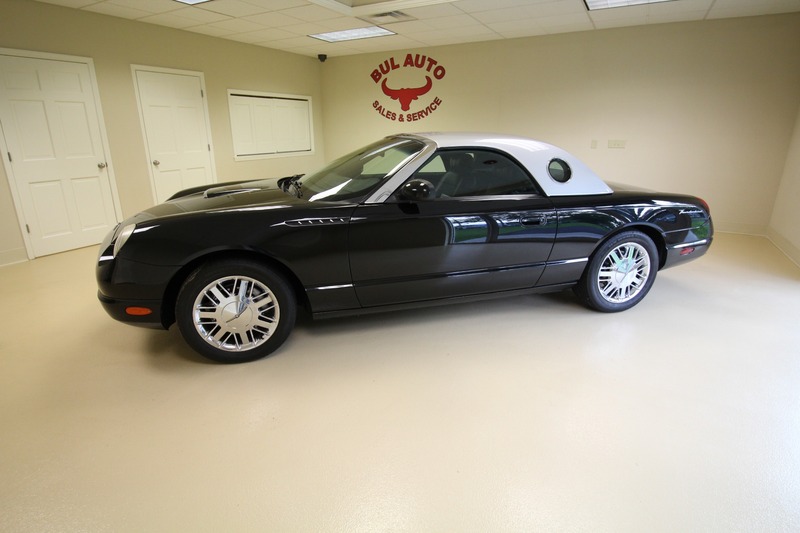 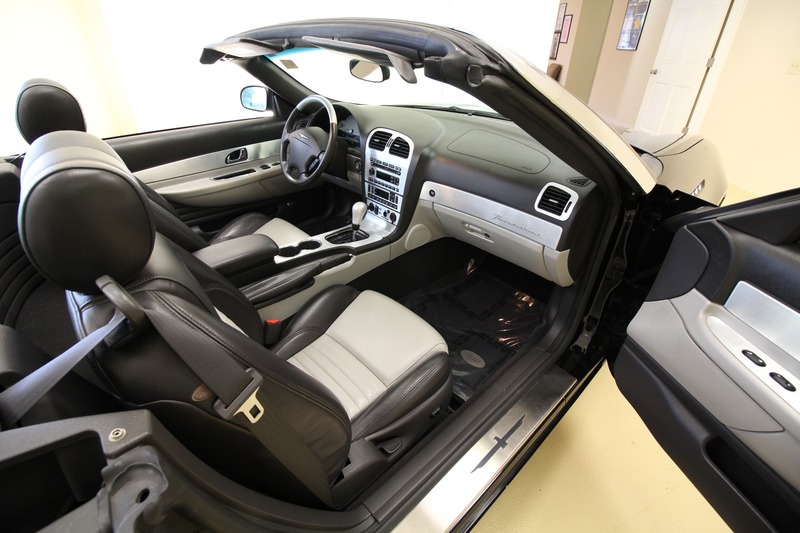 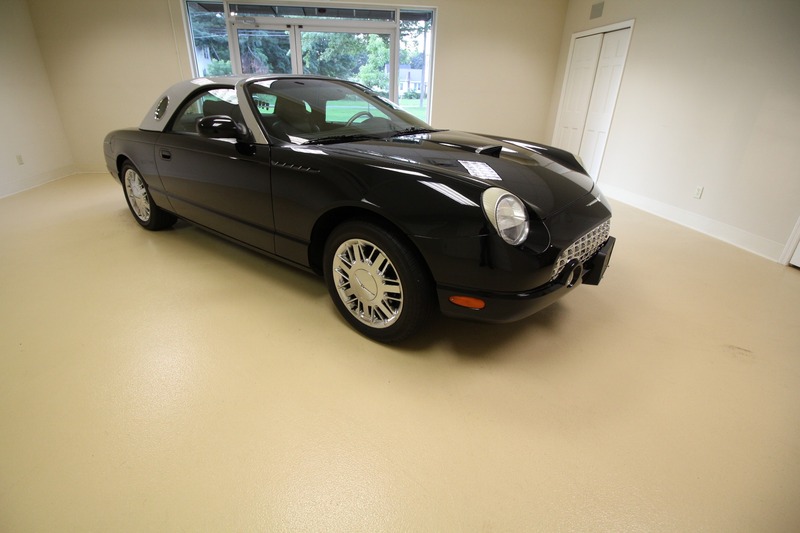 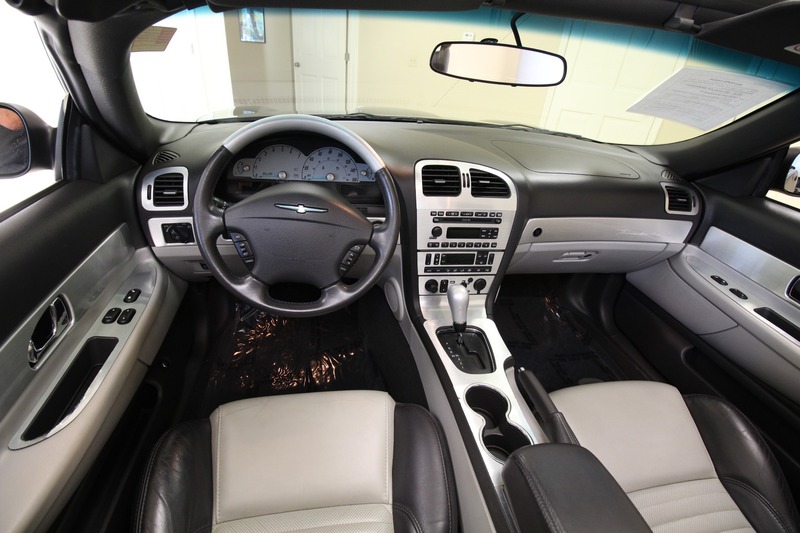 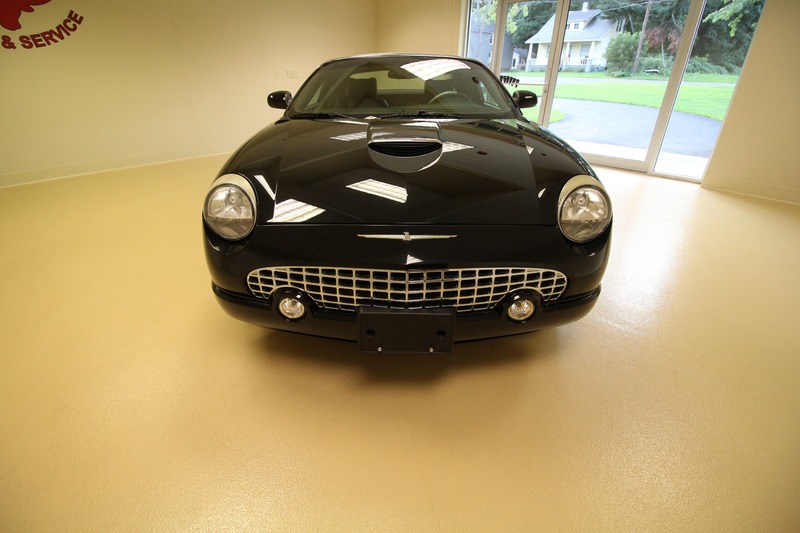 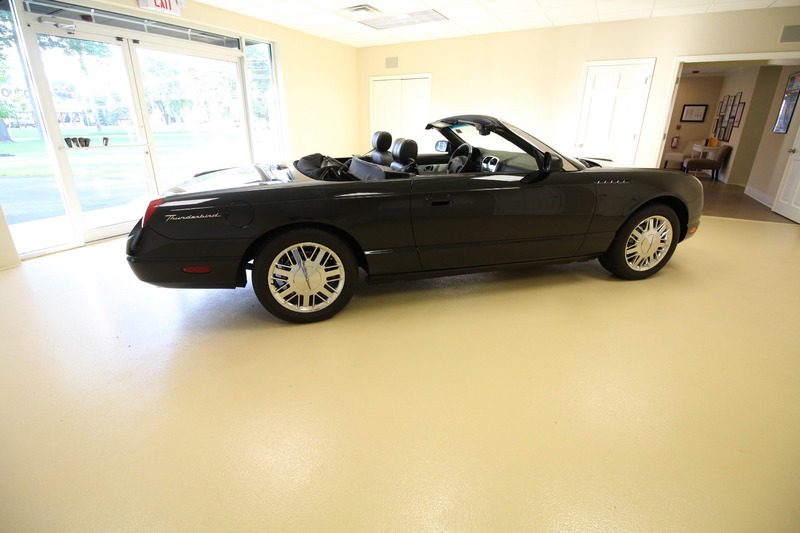 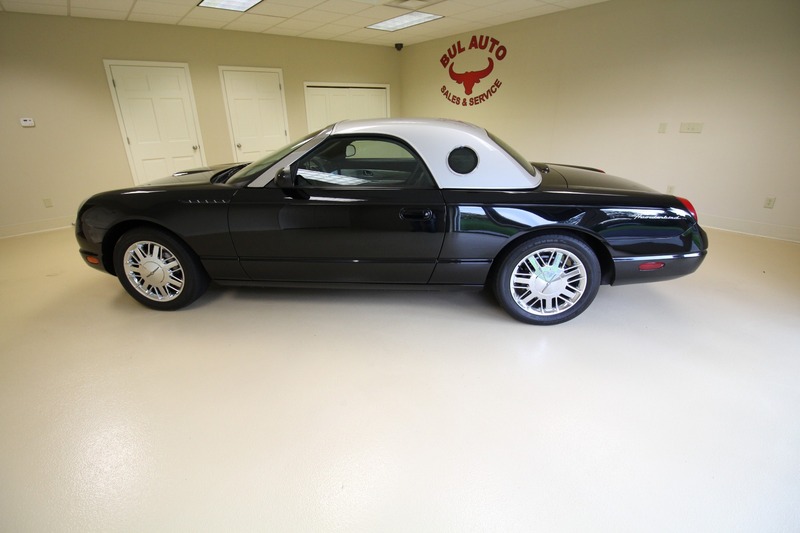 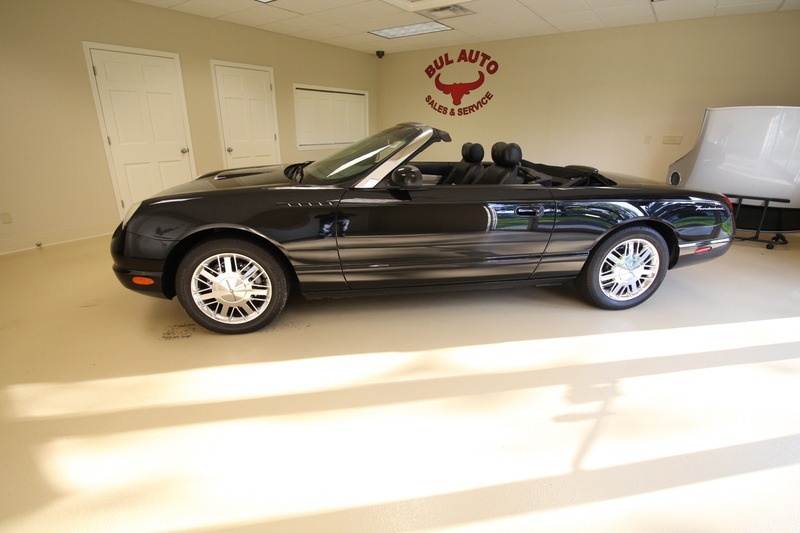 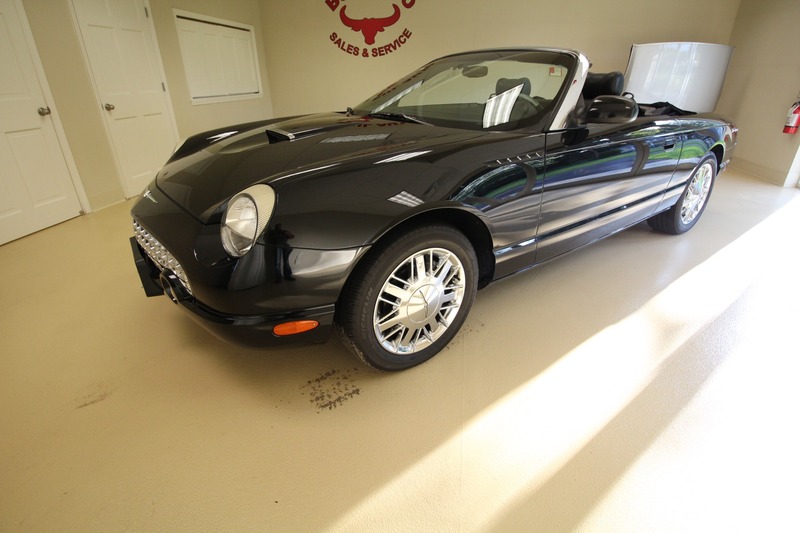 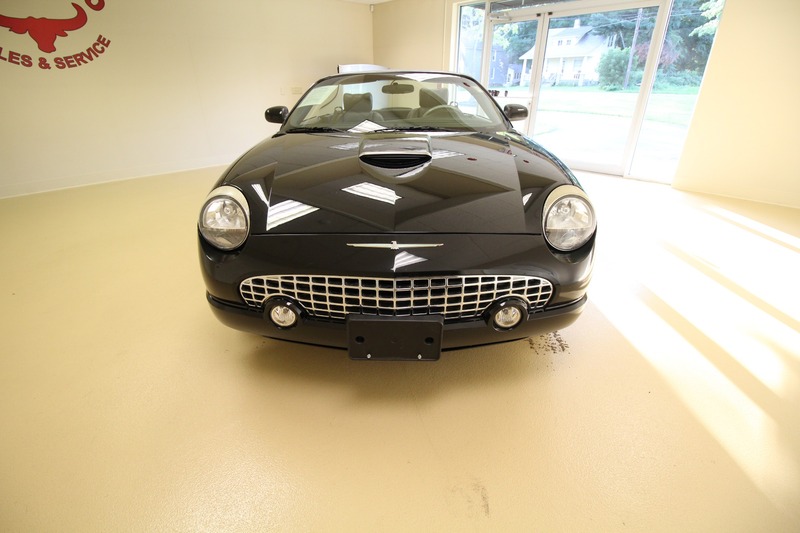 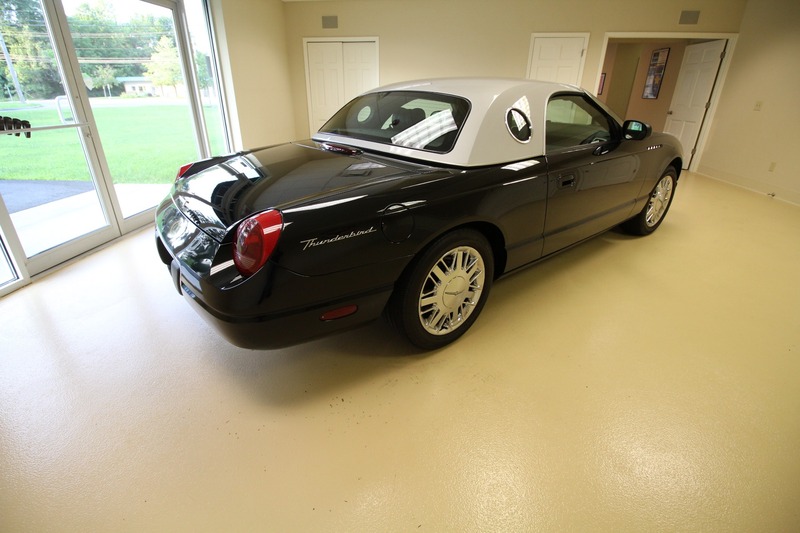 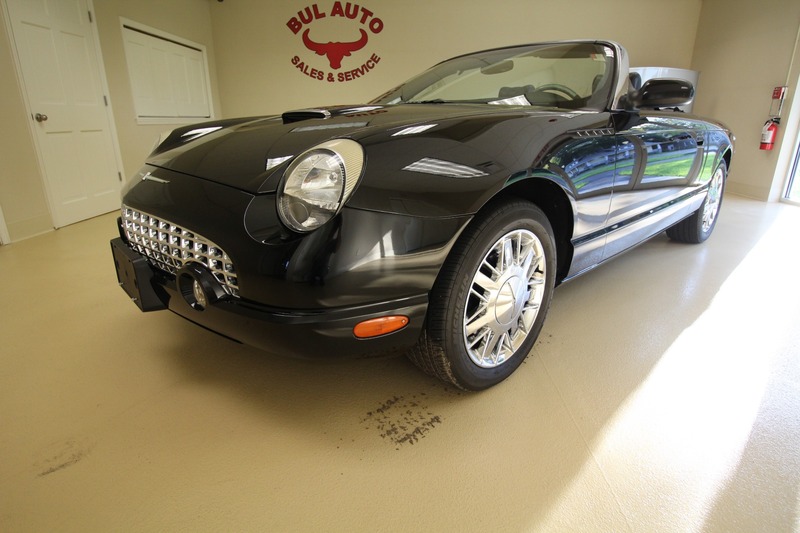 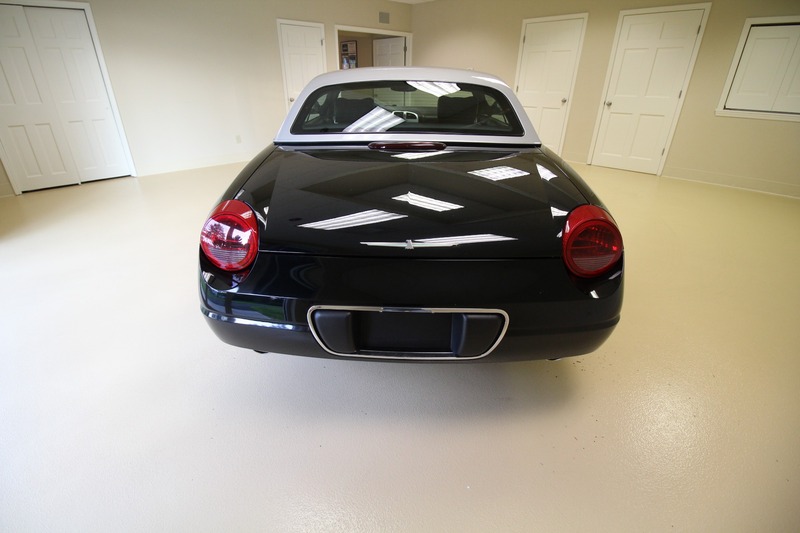 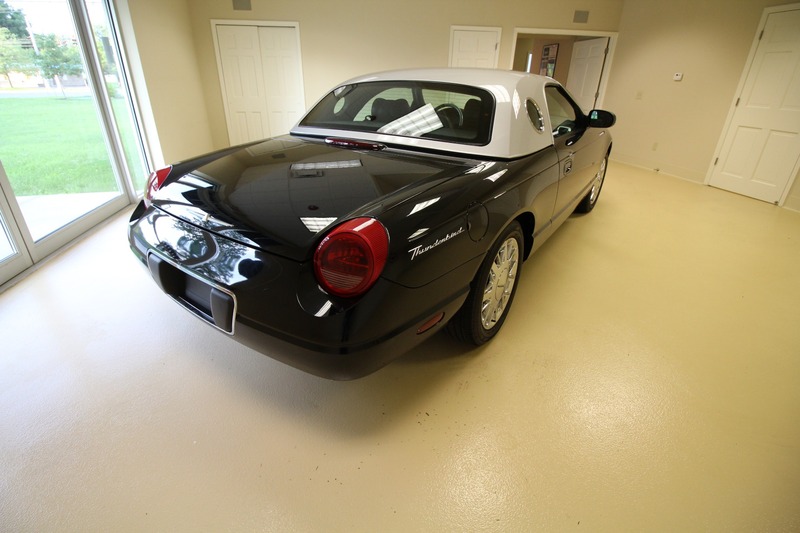 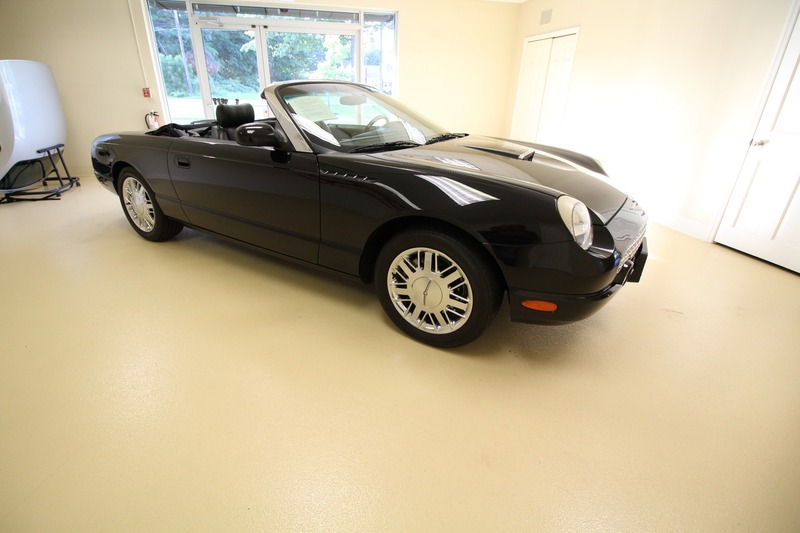 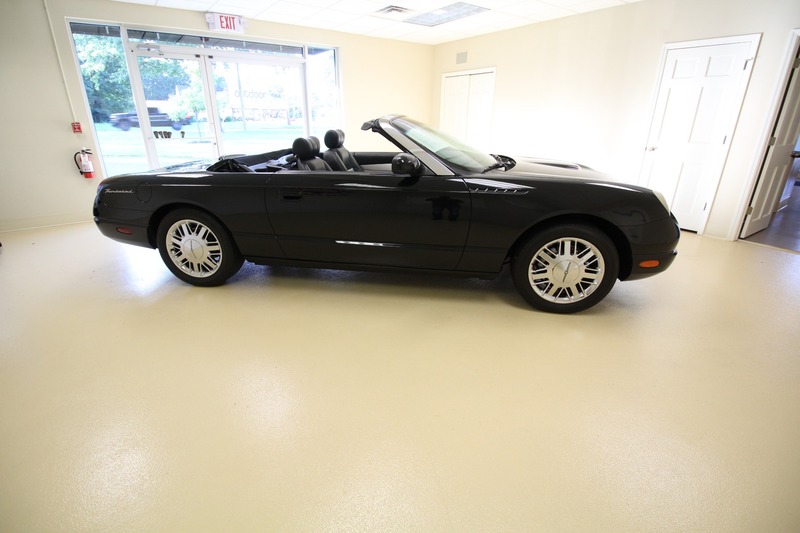 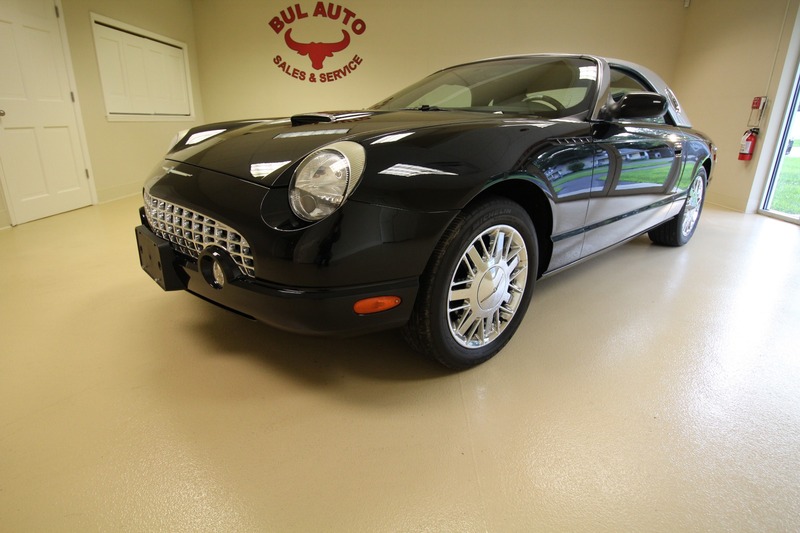 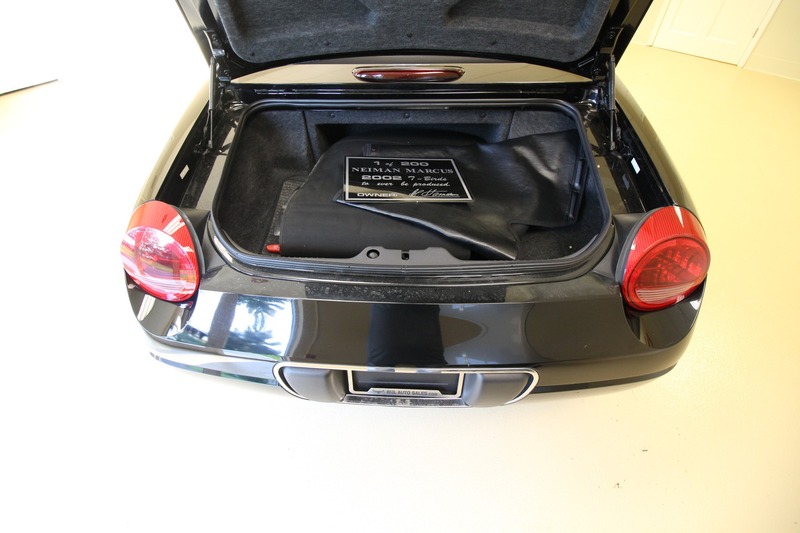 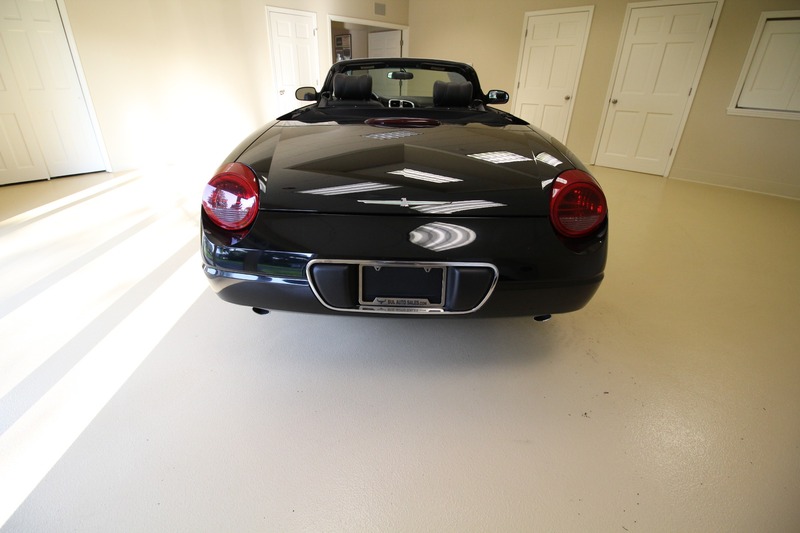 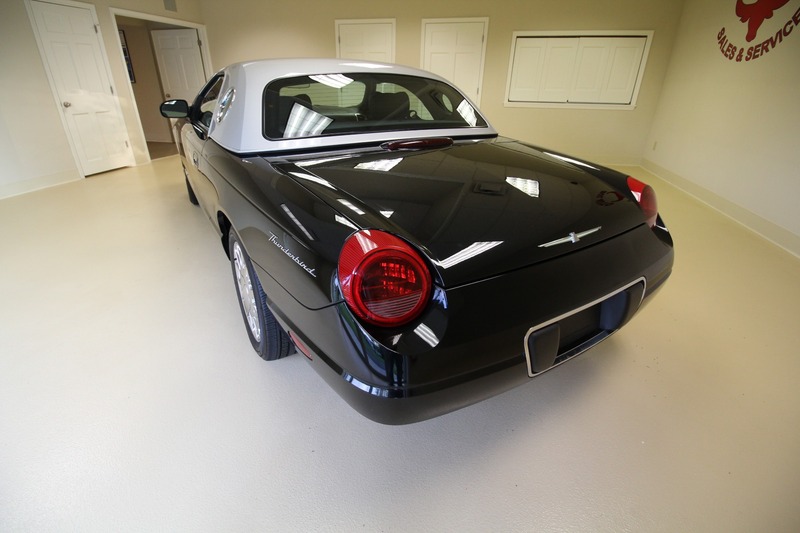 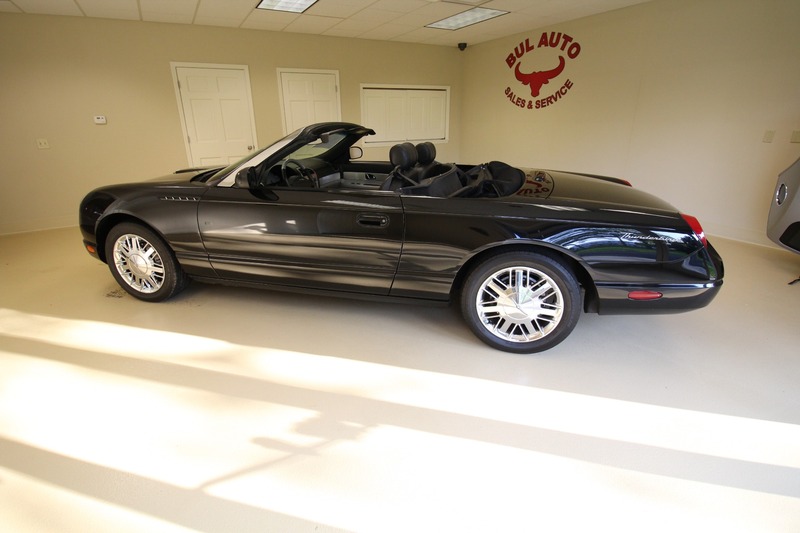 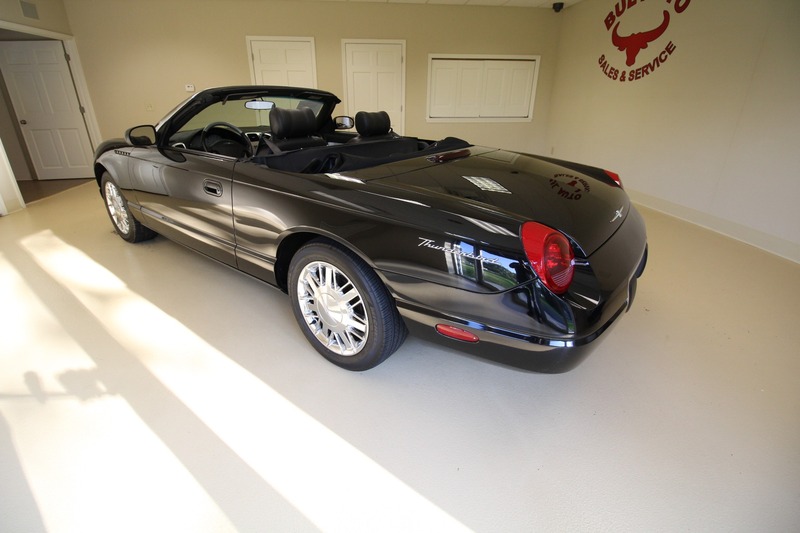 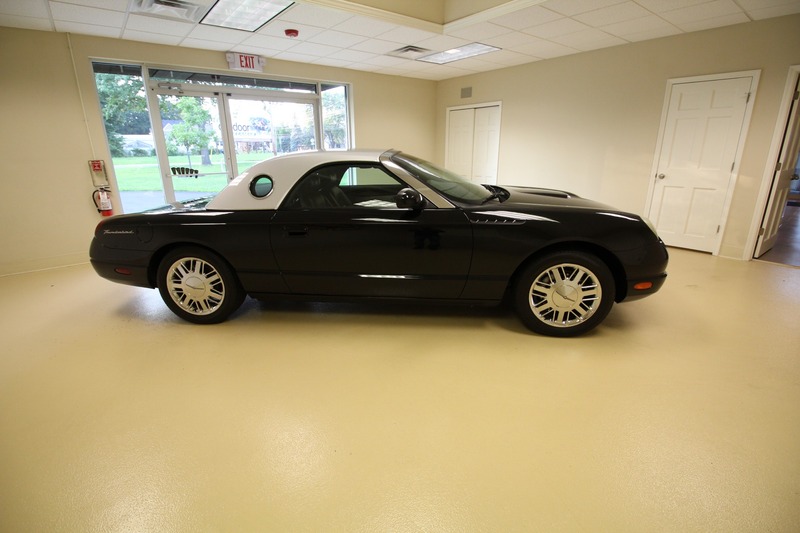 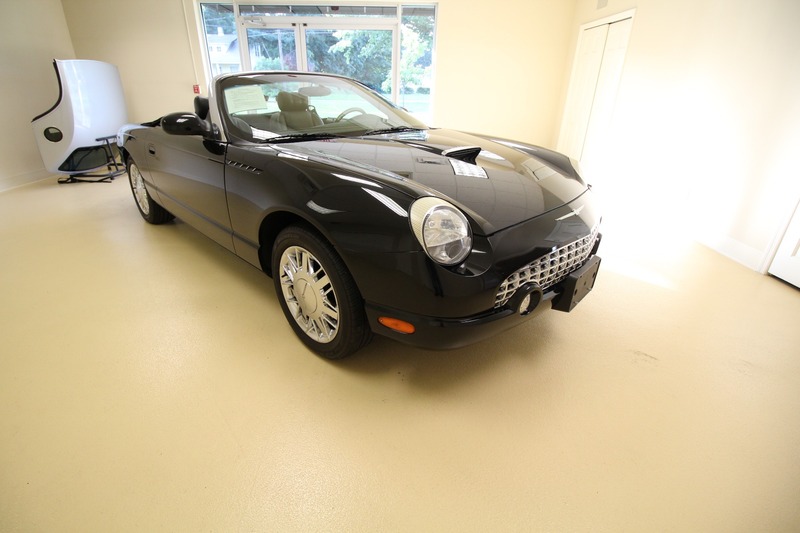 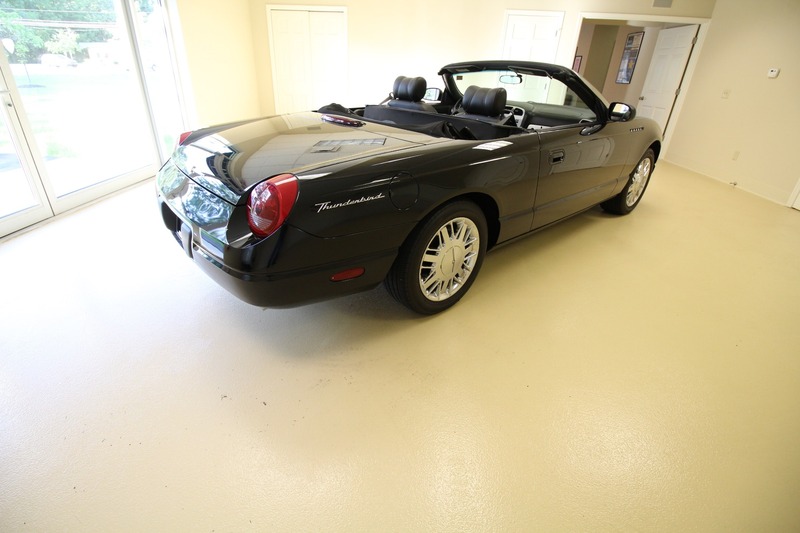 This is a very rare 2002 Ford Thunderbird Neiman Marcus 2-door convertible. 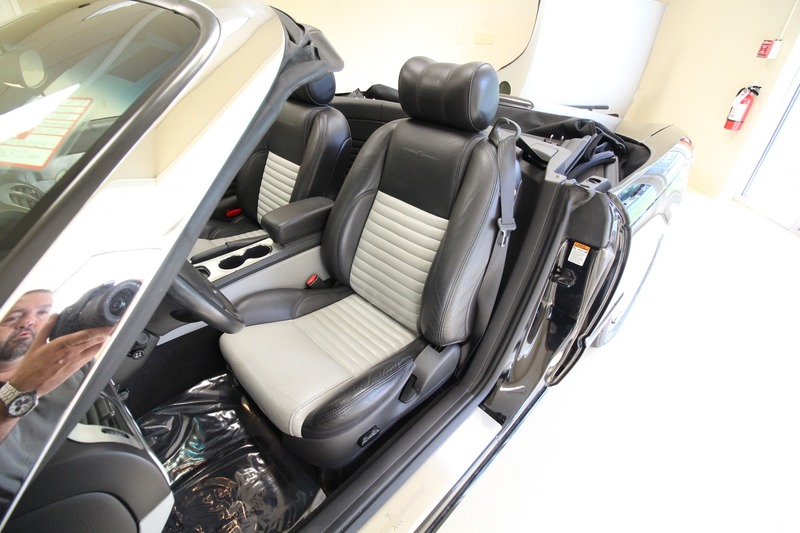 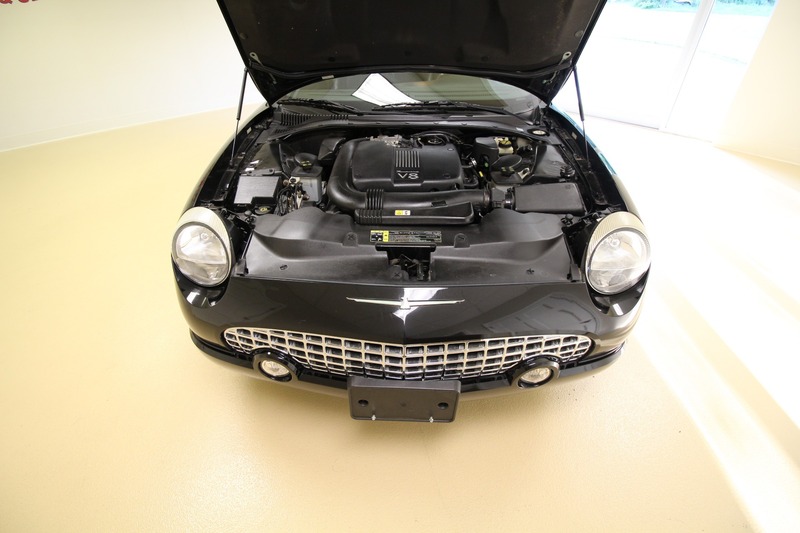 What makes this VERY RARE is the PRISTINE condition, the 3.9 V8 Engine and the 16,312 miles!